This course is an introduction to the understanding of why benign disease or breast cancer looks the way they do on the mammogram, the ultrasound, and the MRI. The book has a chapter dedicated to the use of each breast imaging modality, including mammography, ultrasound, MRI, and nuclear medicine. Each modality is discussed with reference to a spectrum of applications that includes screening, diagnosis, surveillance, interventions, and assessment of therapeutic efficacy. 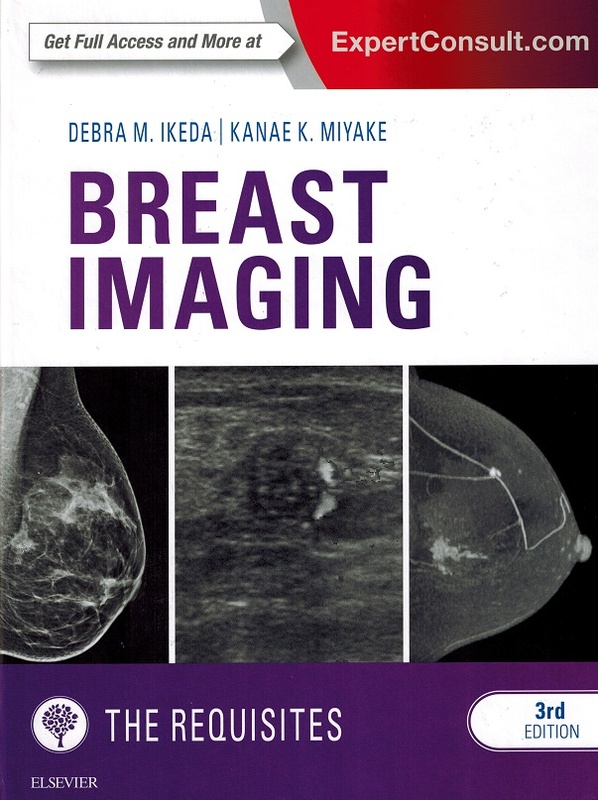 This course is based on the textbook, Breast Imaging the Requisites 3rd Ed., authored by Debra M. Ikeda and Kanae K. Miyake and published by Elsevier Inc. 2017©. This course has a corresponding posttest containing 120 multiple choice and true/false questions.